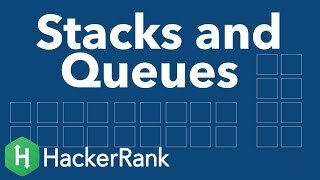 Check out the resources on the page's right side to learn more about queues. The video tutorial is by Gayle Laakmann McDowell, author of the best-selling interview book Cracking the Coding Interview. Complete the put, pop, and peek methods in the editor below. They must perform the actions as described above. The first line contains a single integer, , the number of queries. Each of the next lines contains a single query in the form described in the problem statement above. All queries start with an integer denoting the query , but only query is followed by an additional space-separated value, , denoting the value to be enqueued. It is guaranteed that a valid answer always exists for each query of types and . For each query of type , return the value of the element at the front of the fifo queue on a new line.